The Xplory stroller is a very simple and intuitive baby stroller to use and handle, it has all the features for the baby and for the mother to make it one of the best baby strollers you can find today. In this Stokke Xplory Stroller review, we will teach you in a few simple steps how to change the seat position of the baby seat. The Stokke Xplory stroller has 5 siting positions made for baby comfort and mother convenience. The Stokke Xplory carry cot does not have different positions and is suitable for newborn babies until they are 20 pounds (6 month old). The Xplory stroller has 5 sitting positions which can be changed easily when ever the mother or child needs a different angle for rest, sleep or for sightseeing position. There are 3 rear facing positions for the Xplory Stroller and 2 front facing positions. Under the baby seat there is a grey switch handle, (see below) this handle locks the Xplory baby seat into one of the 3 rear sitting positions. When you pull the handle toward you, the baby seat will be free to slide into the other positions. The upright position is mainly when you want to look at the baby and allow the baby to look outside and enjoy the ride. 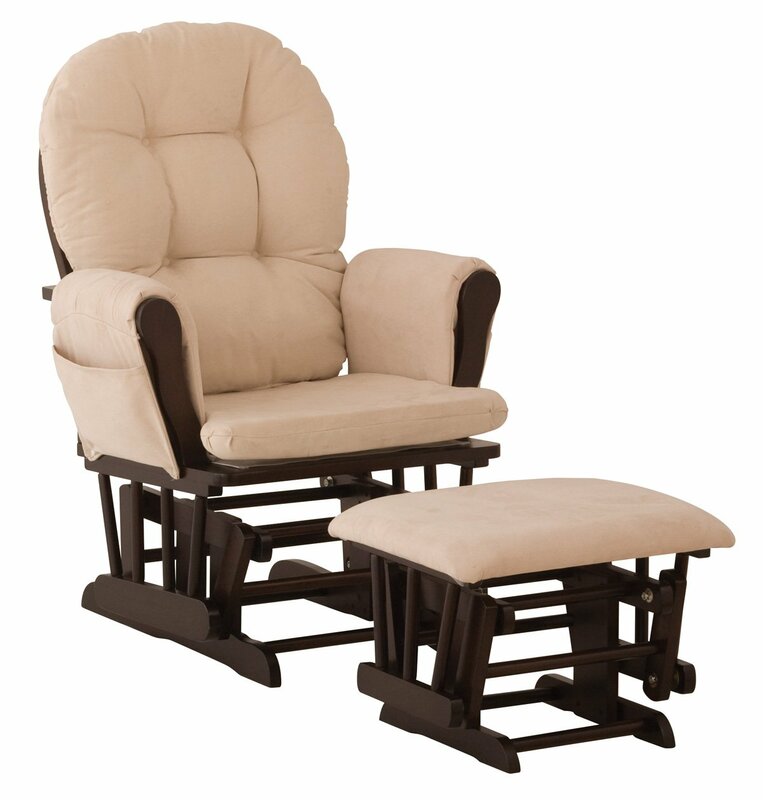 The Xplory upright sitting position can be used also for feeding the baby or when we want the baby to drink. The middle position, is a position a baby can drink in, and watch us as we roll him/her. This position can be a temporary mile stone for setting the baby to sleep. As it is not totally upright and not lying back too. The lowest position rear facing is for letting the baby sleep tight while we can still see them as they fade into a sweet sleep mode. This entry was posted in Stokke Strollers and tagged Change Seat Position In Xplory Stroller by dekel. Bookmark the permalink.